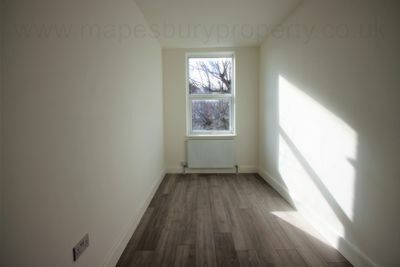 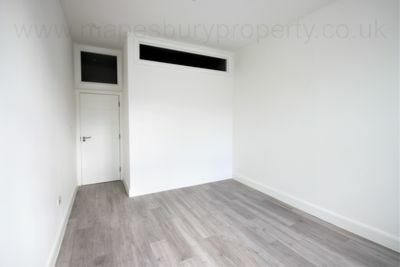 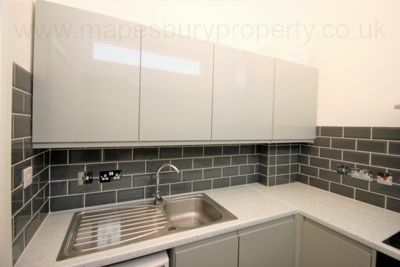 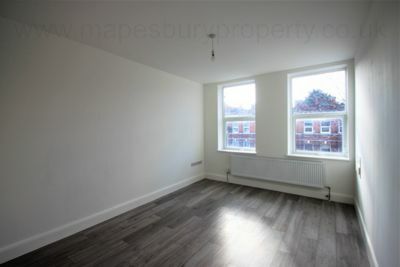 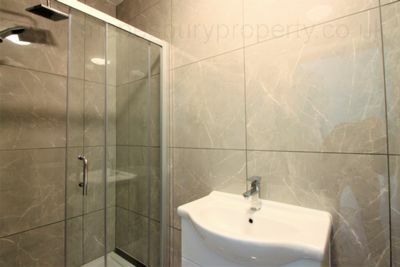 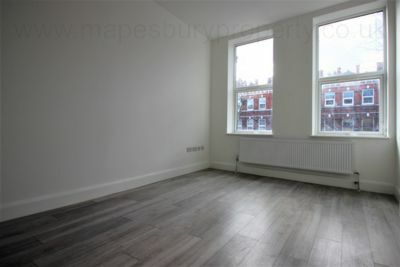 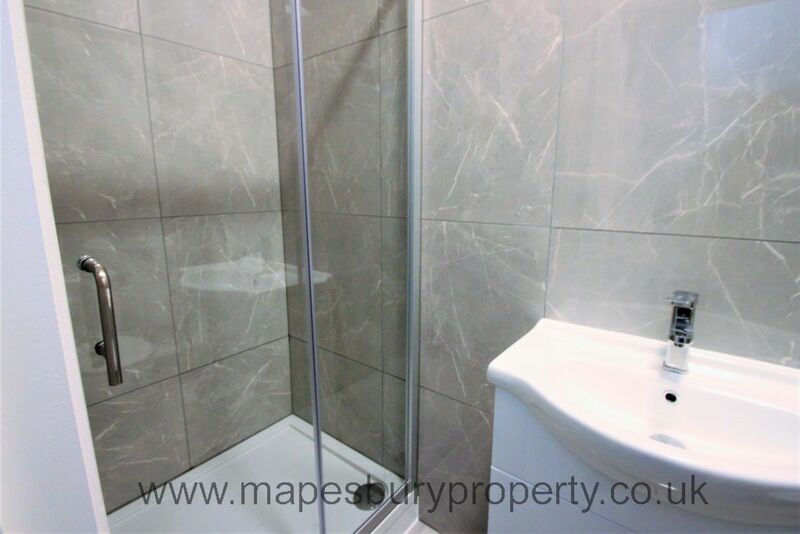 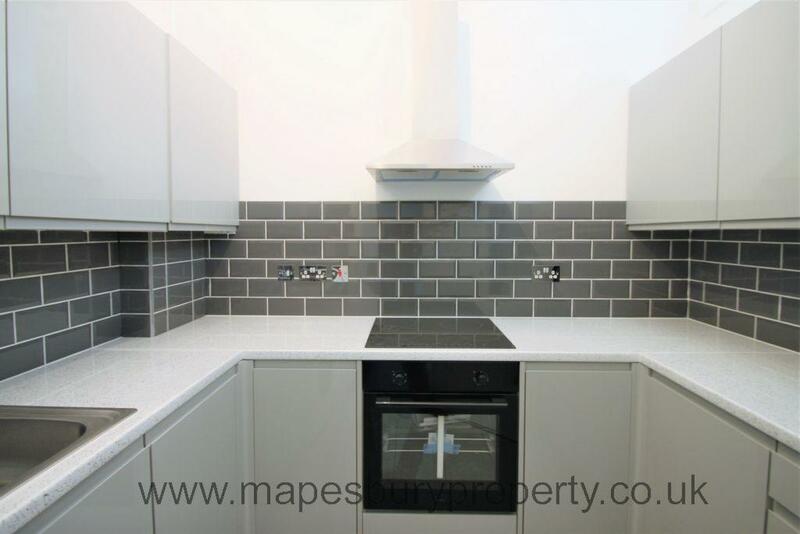 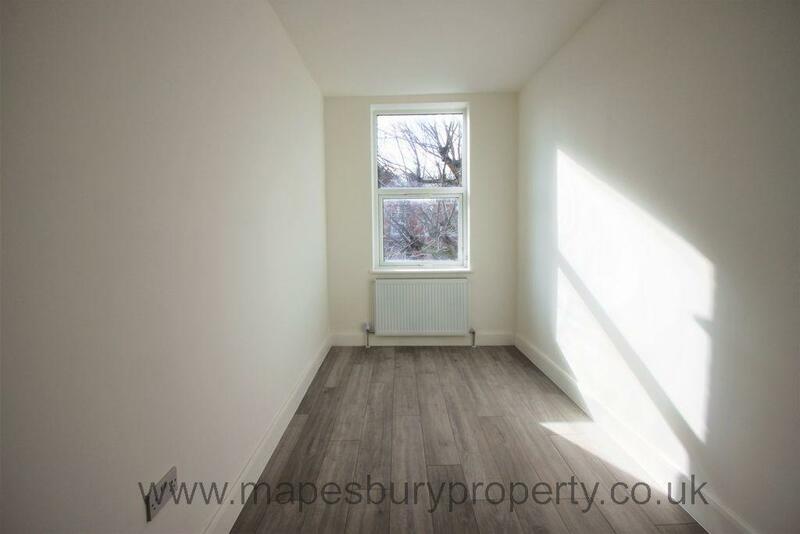 3 bedroom brand new flat for rent in Cricklewood, NW2. 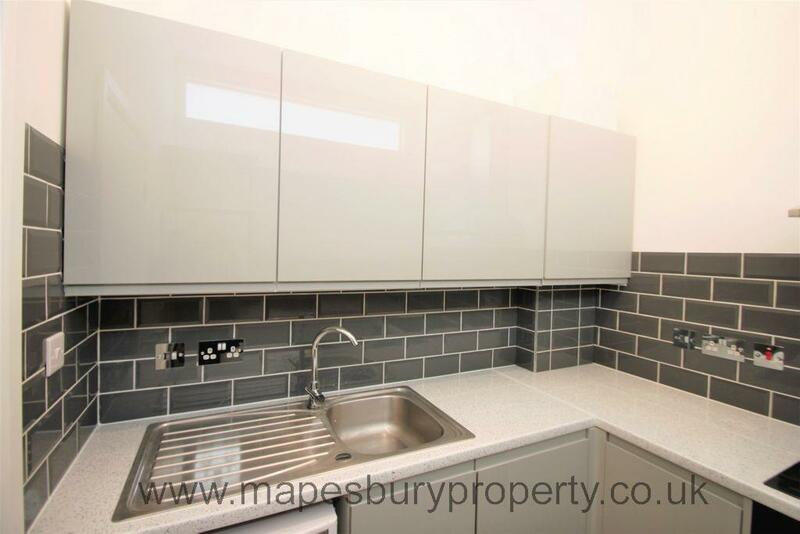 Do not miss a great opportunity to be the first people to live in an outstanding flat, finished to a very high standard with brand new fixtures and fittings. This spacious modern property features 3 bedrooms; 2 doubles and 1 single, a fully fitted kitchen with ample workspace and storage and featuring a brand new washing machine/dryer, electric cooker and fridge freezer and a fully tiled shower room with brand new chrome fittings and a large rainfall shower. 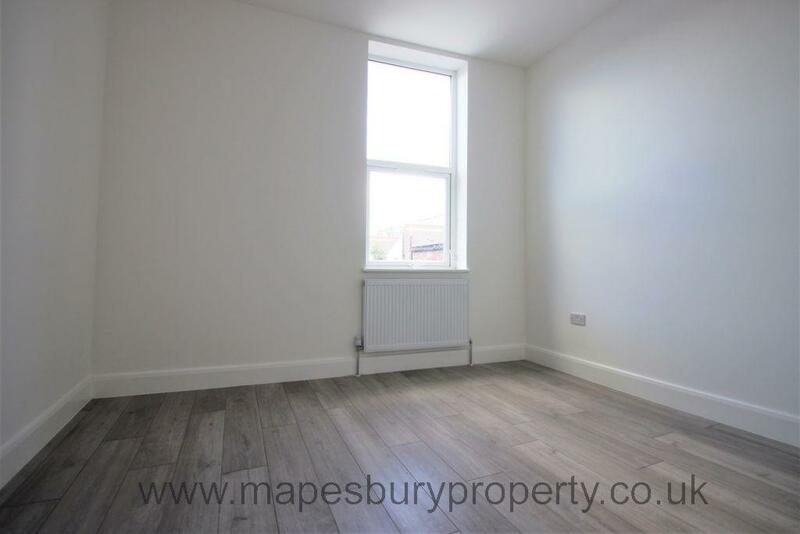 Featuring central heating, double glazing and wooden flooring, this stunning property can be supplied unfurnished or part furnished and is available now. 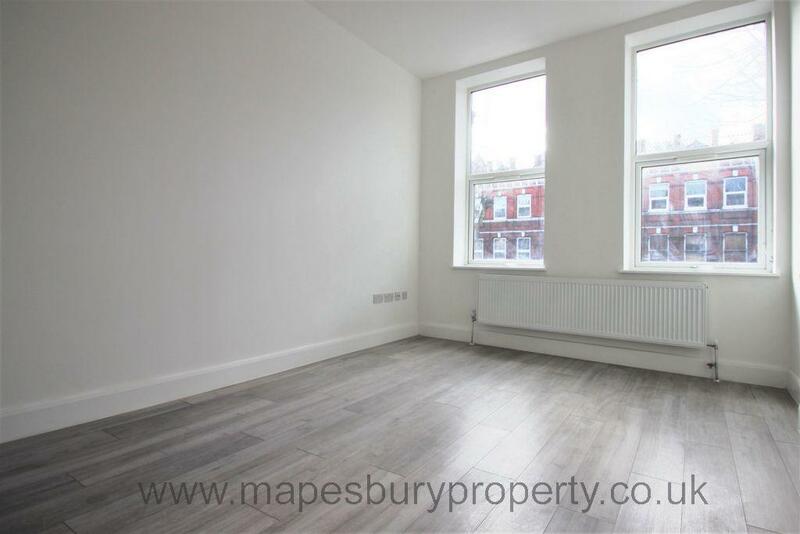 Conveniently located within a 10 minute walk of Cricklewood Thameslink station for fast access to central London making this an ideal flat for commuters. Situated near all the shops, cafes and restaurants of Cricklewood, Kilburn and West Hampstead and Finchley O2 Centre with its cinema, eateries and shops are within easy reach. 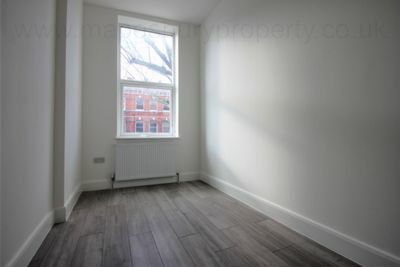 Local amenities include a Virgin Active Gym, the independent Tricycle Cinema and Theatre and the green open spaces of Gladstone Park are a short walk away. Call now on 0208 451 8999 for viewings with Mapesbury Estate Agents in NW2.